Climb up to the top of search results! Our knowledgeable Search Engine Optimization specialists can help you increase your online presence and website traffic with target audience in order to broaden your customer base. 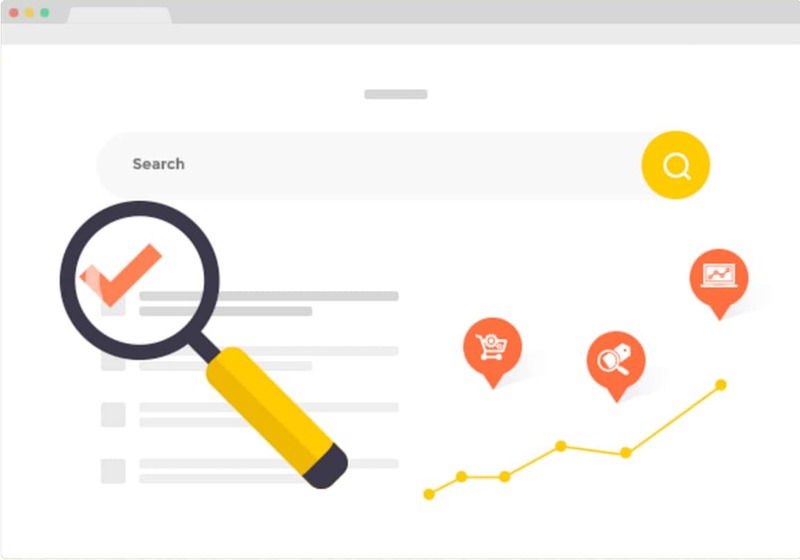 with Webmaster Tools to view full insight of website traffic, get monthly ranking and linking report, and competitor analysis. in popular social networks like Facebook, Twitter, Instagram and directories like Yellow Pages and Yelp! such as title tags, alt tags, keywords, description, H1, and H2 tags are implemented into every single page for specific targeting. that is professionally written to attract search engines while keeping the reader engaged with unique and appealing content. such as XML/HTML Sitemap, Robots.txt, SEO Friendly URL that helps with optimal crawling by search engines bots. to over 30 search engines such as Google, Yahoo, Bing and many more!